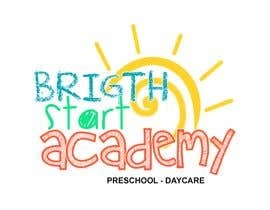 We are looking for a new log for our kindergarten daycare business. 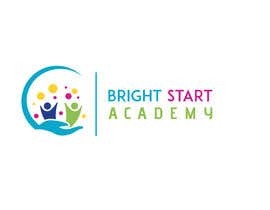 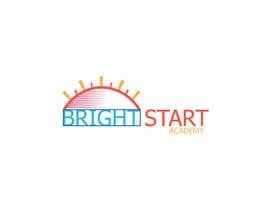 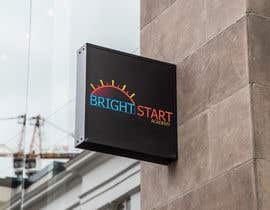 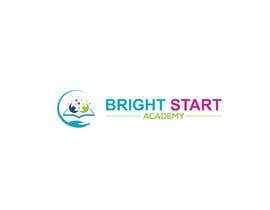 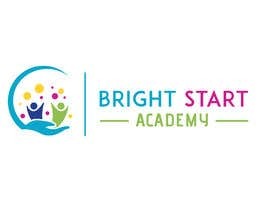 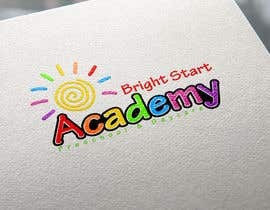 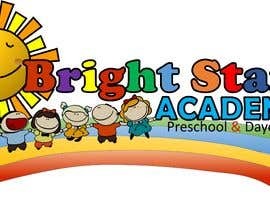 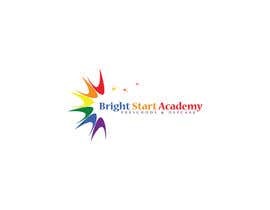 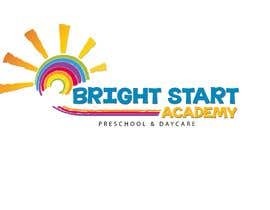 The business name is "Bright Start Academy" we are looking for a unique colorful and fun logo (rainbow colors) reflecting energetic and dynamics of our business. 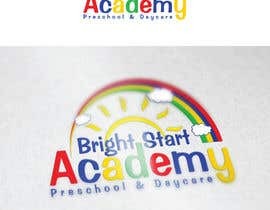 We prefer a sun/sunshine image on the logo using the name of the business or, using the business name and additional information "Preschool & Daycare" underneath the business name. 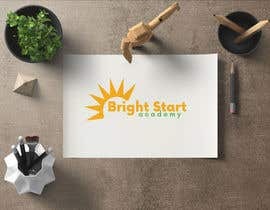 Please show both versions of the design so we can choose the best option. 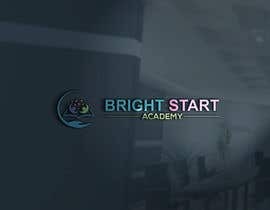 We have to receive the unlocked version of the file for future editings. 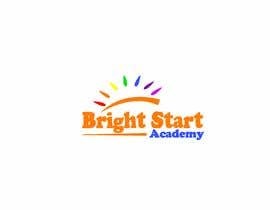 Friend please check and rate my entry # 231, regards! 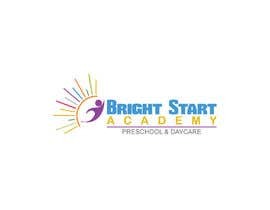 Please check my entries #746. 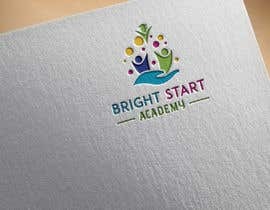 You have to check #667 option 2, you will like.